Today we announced the completion of our acquisition of Ligatus, a leading European native advertising platform currently working with many of Europe’s premium publishers. Several of our executive leaders were presenting from our offices in Israel, Germany, France, Italy and Spain to officially bring the company together as one. 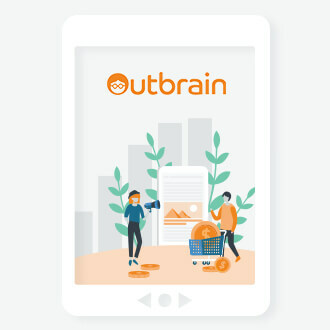 This acquisition marks a further step towards Outbrain’s goal of developing its Discovery platform into a comprehensive premium native solution for both advertisers and publishers and continues our strategy of strengthening the group’s capabilities in digital media. 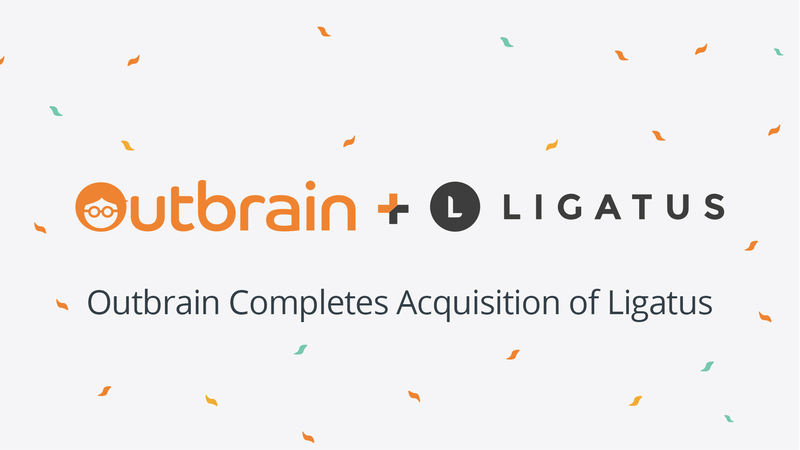 Additionally, combining two leading native platforms allows Outbrain and Ligatus to integrate technology, data, and expertise to drive innovation and the industry’s best customer service in the fast-growing native market. 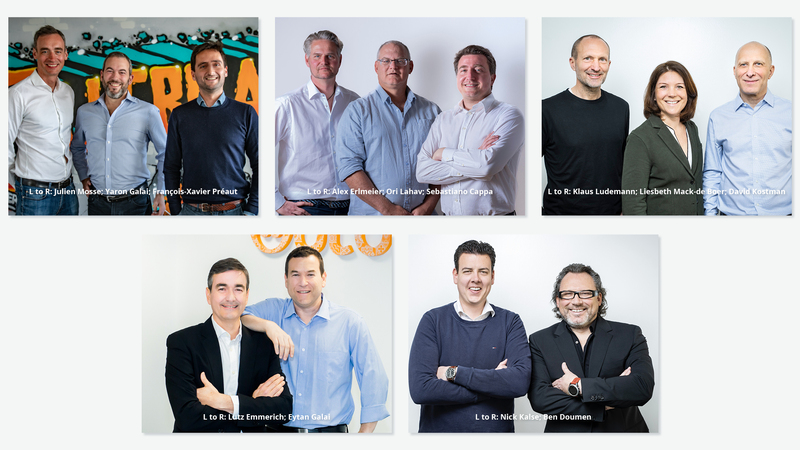 Part of this strategy includes a strong European leadership team, bringing together seasoned industry leaders to drive the Outbrain strategy forward. Sebastiano Cappa, from Ligatus will continue as Managing Director for Italy. 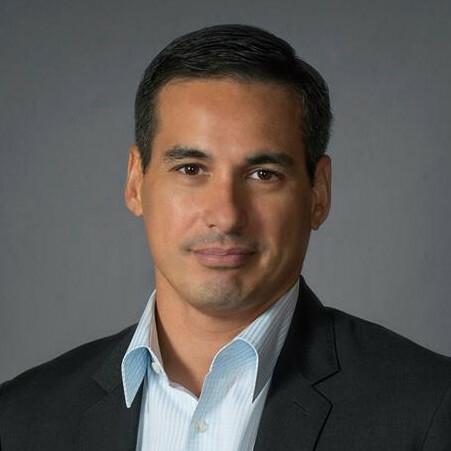 Mr. Cappa joined Ligatus in 2013 as a Sales Director where he opened and directed the Milan office and managed a team focused on partner engagement for native advertising. We congratulate each of our team members who worked tirelessly behind the scenes to help ensure a smooth transition with this acquisition and look forward to a future filled with ongoing success! Photographed below are our existing and new executive leadership. Brian Gallagher is a Director of Corporate Communications at Outbrain.